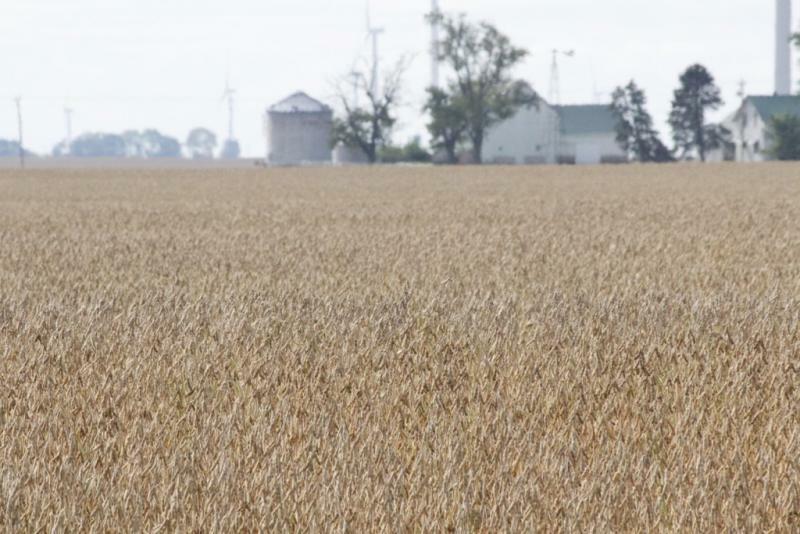 Indiana is partway into a record-setting cash crop harvest – but months of uneven weather conditions have put some farmers behind. The state’s soybean crop is 42 percent harvested as of this week, about the same as average. But the corn crop lags at just 24 percent. Purdue University agronomist Bob Nielsen says wet weather earlier this year forced some farmers to plant late or replant their crops, and cool August temperatures lengthened the growing season. He says corn can wait a longer – into early November. Farmers need it to dry before harvest, which requires warm, sunny, dry weather. And Nielsen says it can cost extra to store or dry grain that’s picked early. Hoosier grains were worth $7.2 billion in the last federal farm census, in 2012 – putting Indiana sixth in the nation. Indiana is set to have unexpectedly big corn and soybean harvests this fall. That means continued tight profit margins for farmers and more low food prices for consumers. 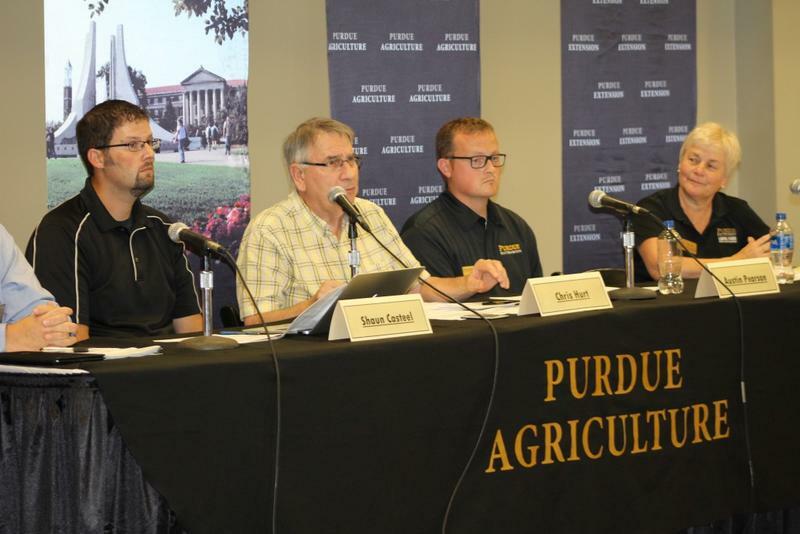 Purdue University agronomists made their annual announcement of the state’s crop production forecast at the State Fair Thursday. They say yields should better than expected, after weeks of wet, patchy weather. But economist Chris Hurt says that extra supply for the same demand will mean bad prices for Hoosier farmers. 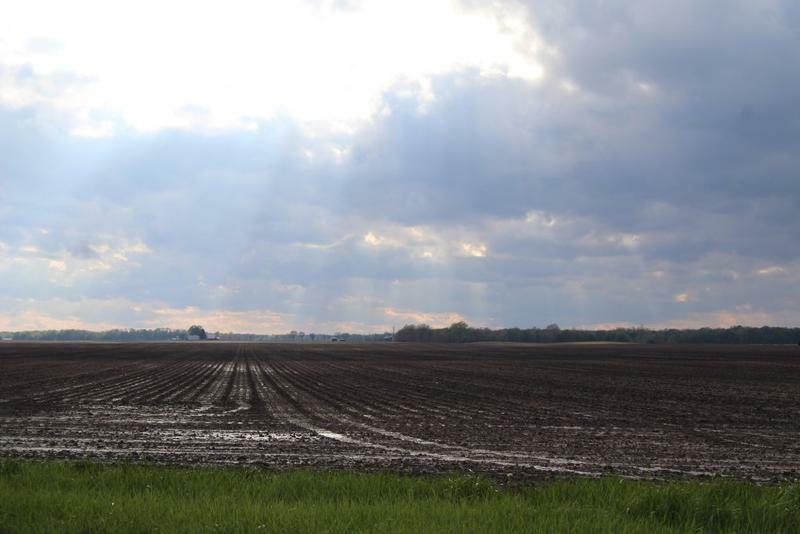 Indiana’s corn and soybean growers are getting seeds in the ground this week – but more rain on the way could put farmers in a difficult position. As of Monday, 56 percent of the state’s projected corn crop and 23 percent of the projected soybean crop have been planted. Indiana’s top agricultural official will become the nation’s first undersecretary for foreign agricultural trade. 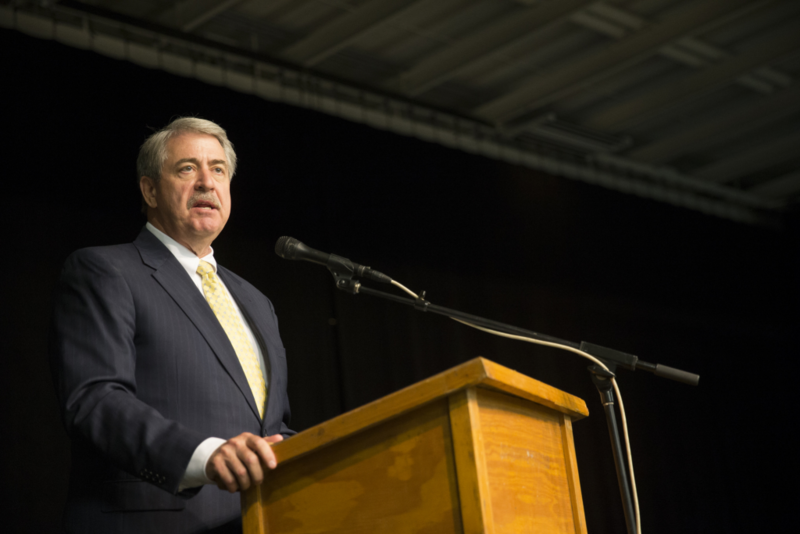 The U.S. Senate confirmed Ted McKinney to the newly-created Department of Agriculture post Tuesday.